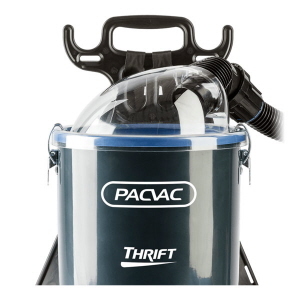 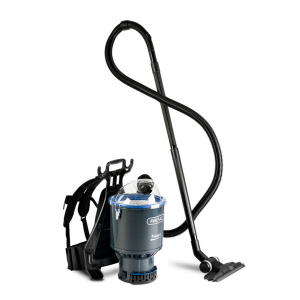 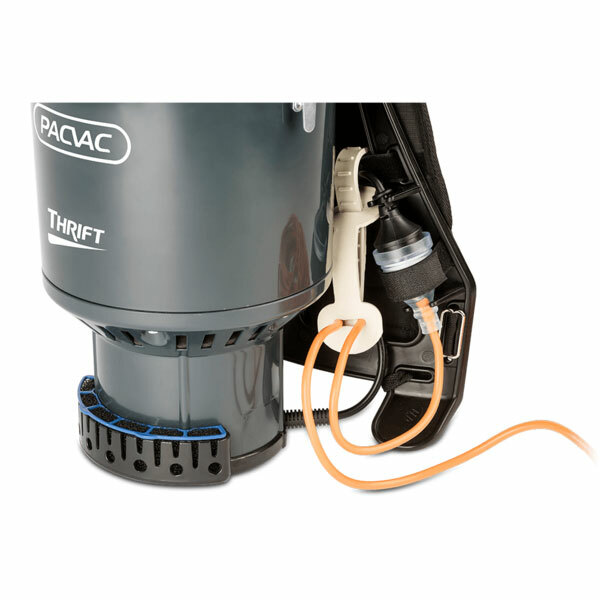 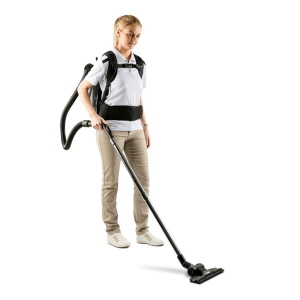 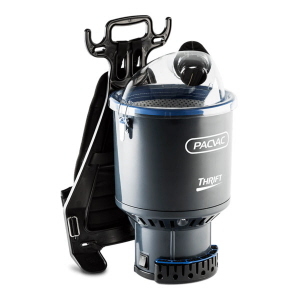 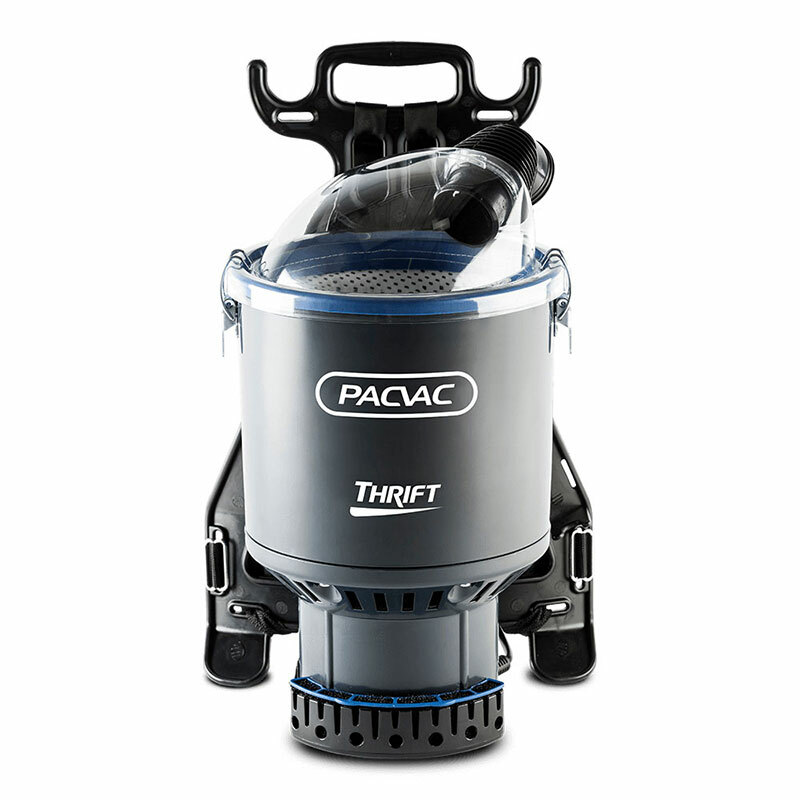 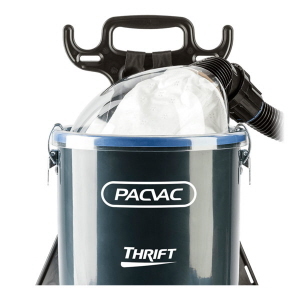 Pacvac THRIFT 650 Backpack Vacuum Cleaner is economical, ultra-lightweight and comfortable with an ultimate suction power. 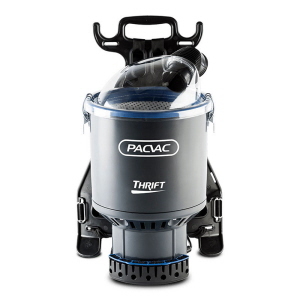 The combined effect of the powerful motor and hi-flow filter result in high levels of suction, delivering a quality performance at an economical price point. Aside from it's better look, it features a new combination floor tool with wheels - low profile and easy maneuverability between hard and soft floors. 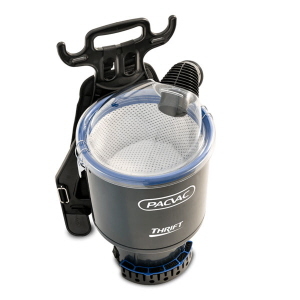 It also has a reusable flat bottom dust bag making it much easier to empty, a new hi-flow filter that offers increased suction, it boasts 4 stage filtration, as well as a hard wired short lead that comes with an 18m extension cable, for convenient in-house servicing. 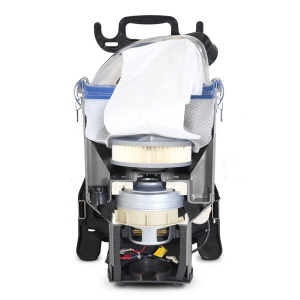 What's included with the machine? 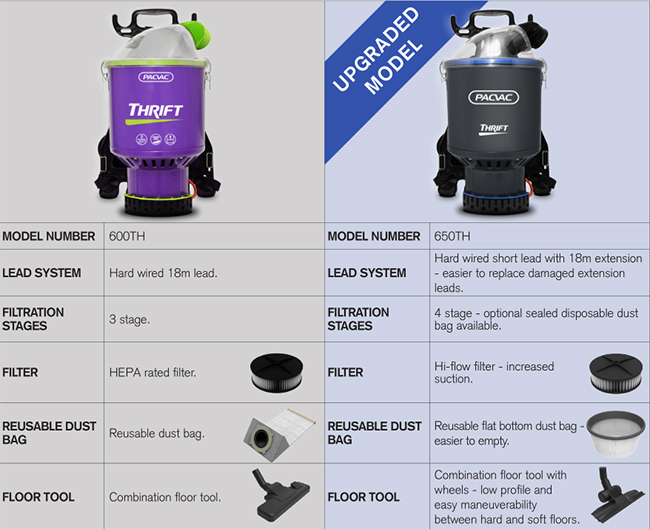 What's the difference between 600TH and 650TH?